Define Domain name with example. 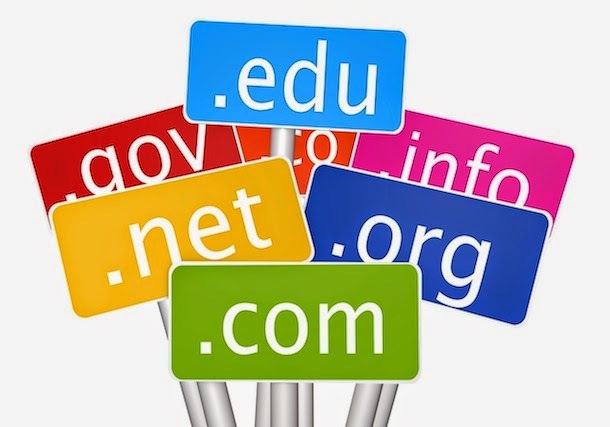 Write down the name of the top level domains with their purposes. Here, .com is the top level domain, comedian-action is the sub domain and funny is an extra bit glued on later.